Opening a Bottle is a tribute to the world’s most interesting wines and the clever people who make them. My weekly stories go beyond just tasting notes and suggested pairings. 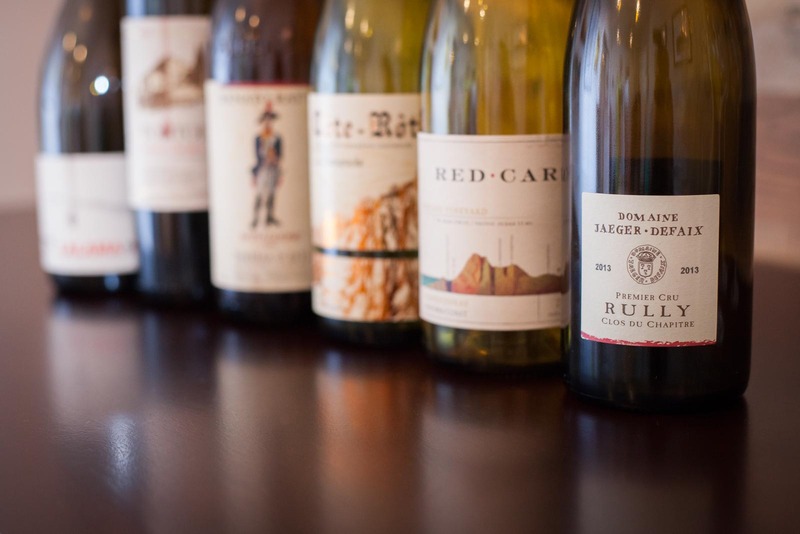 Through in-depth research, winemaker interviews, vivid photography and whole-bottle reviews, readers can form a deeper connection with the wines they buy. This site is also a tribute to breaking bread and the community that forms around a great bottle of wine. The act of “opening a bottle” is about more than just drinking. Bottles are meant to be shared; everyone enjoying the same thing, but experiencing it in their own way. To me, this lies at the core of what makes wine more compelling than any other drink out there. 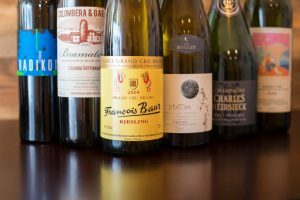 Opening a Bottle is one of three websites nominated for the 2019 Best Individual Blog Award by the IACP – International Association of Culinary Professionals. Learn more about this honor and see all of the nominees. My curated list of the most compelling wineries I’ve come across in Italy and France. Consistently excellent, food-friendly, indicative of origin and a good value (or a least a reasonable, worthwhile splurge). Read about the Essential Winemakers. Your first sip of a new wine is like a first kiss; it’s memorable because it won’t be duplicated again. This series of articles is for new-comers to Europe’s appellation-based wines, which — because they are often named after a place rather than the grape — can be confusing to understand. Learn all you need to know for your first taste, including reasons to pursue the wine, details on the wine and appellation, plus recommended wines for your first taste. Read our First-Taste Guides. The most magical moment in wine happens when you can taste terroir — the subtle attributes of a wine that are tied to the vineyard’s specific soil, sun exposure and microclimate. Vineyards that can produce terroir-driven wines are exceedingly rare — that’s what makes them special and so fun to explore. 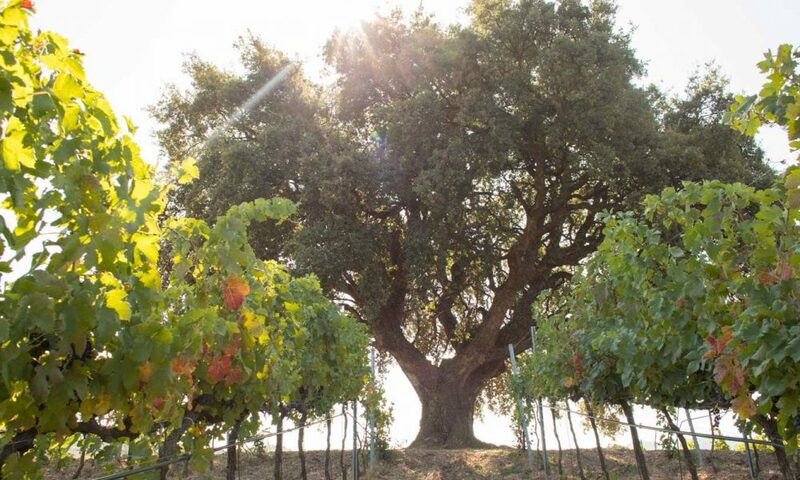 In this recurring feature, we share winemaker insights, historical and cultural background, and the special role mother nature plays in crafting wines from these vineyards. Read our Vineyard Stories. I drink in moderation (for the most part). In fact, I would say that alcohol is the least interesting part of wine. I am also deeply skeptical that mass tastings yield accurate, relevant reviews of wine. 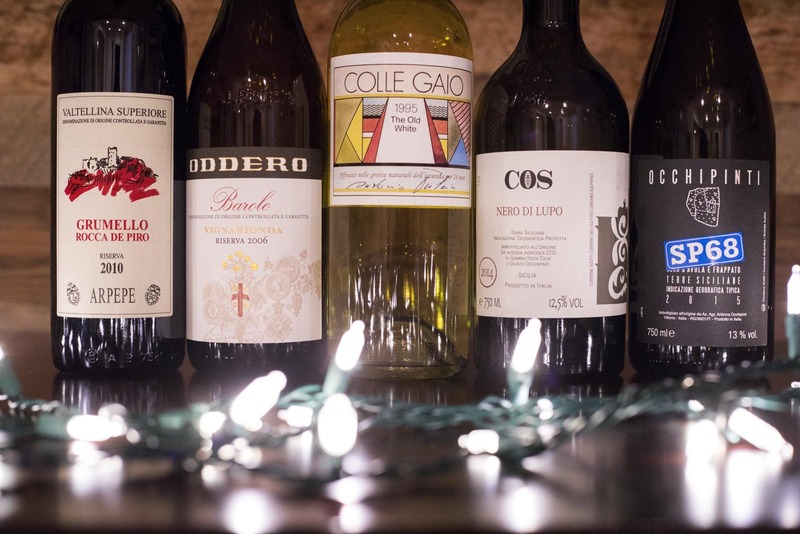 I understand they are a necessary evil for wine professionals, but I think it tips the favor to bolder, most assertive wines, overlooking many delicate, elegant and food-friendly wines that ought to grace our tables at home. I also don’t believe that anyone — from James Suckling to the sommelier at your city’s best restaurant — possesses an infallible truth on what makes a wine special. That includes me. Wine is personal. At Opening a Bottle, I encourage you to read with your own preferences in mind. Learn more about how I rate wine, what makes a wine appealing, and how I think we should approach tasting notes with the articles below. 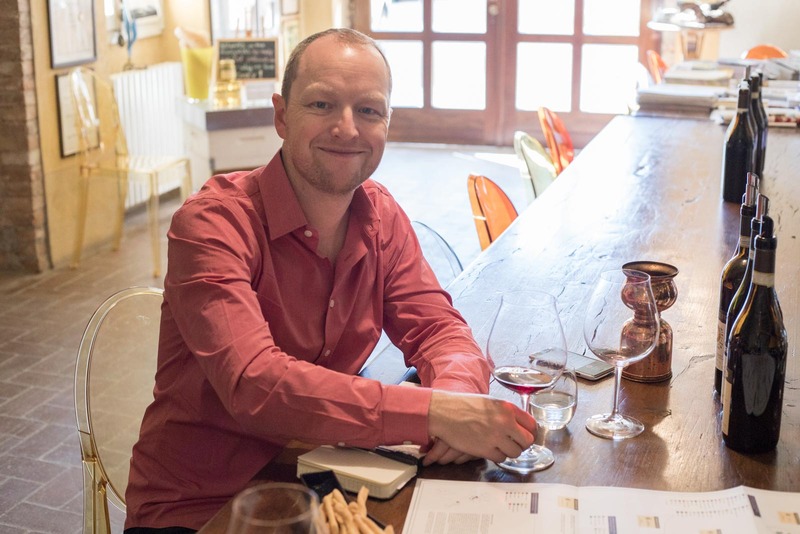 Kevin Day is a wine writer, photographer and Italian Wine Scholar™ with a major crush on Nebbiolo, Barbera, Gamay, Champagne and guacamole (not all at once). Learn more about Opening a Bottle’s editor-in-chief. It takes a lot of networking, story-pitching, collaboration and time to create a website like this. But it is all a genuine labor of love. Learn more about my policies regarding wine samples, press trips and advertising. To pitch stories, invite me on press trips, or contact me about reviewing wines, drop me a line via email. A vast majority of the bottle photos on this site are original photos shot by me. I routinely see my own images stolen via Google Image search, and in each case, those people hear from me. Please contact me first for permission before using any bottle shot online. If you are interested in using bottle photos for commercial purposes, a licensing and compensation arrangement needs to be in place (but don’t worry, my pricing is modest). I often use stock photos or PR photos from importers to backfill my own archive of landscape photography. I always credit PR photos and Creative Commons images (if you see any of these you’d like to use, contact them directly); stock images are purchased from BigStockPhoto.com and are indicated by a lack of credit on this site. For my own travel, landscape and winery images (indicated by “©Kevin Day / Opening a Bottle”), please contact me directly to discuss licensing. These images cannot be used without permission.